Studying the words of Yeshua in light of the Hebrew language, and in its historical context can bring clarity and insight into his teachings. 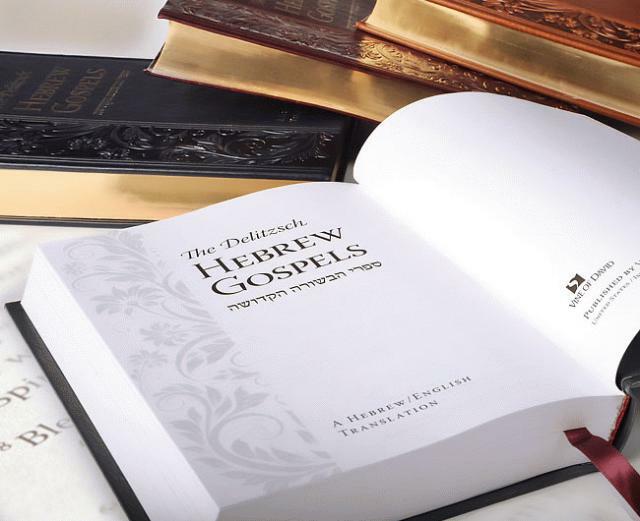 The Delitzsch Hebrew/English Gospels from Vine of David not only provides access to the profound scholarship and insight of Professor Franz Delitzsch, but it is also a wealth of information into the background of the New Testament. This statement is quoted verbatim in several places in the Gemara outside of its direct discussion of this Mishnah (b.Pesachim 29a-b, b.Bechorot 15a-b), suggesting that this teaching has an axiomatic or proverbial use. Although Yeshua used this phrase in an idiomatic sense (i.e., he was not literally making a ruling regarding what is to be done with defiled sacrificial animals), one cannot begin to understand the significance of a metaphor without first understanding the symbols that it employs. The interpretation via Hebrew in the context of first-century Judaism enables us to see how familiar Yeshua was with sacrificial Oral Law. Furthermore, it shows the implied importance that he gave to the sanctity of the sacrifices by using them as a figure of speech. Having explored the source of Yeshua’s figure of speech, we can begin to unpack and apply it. 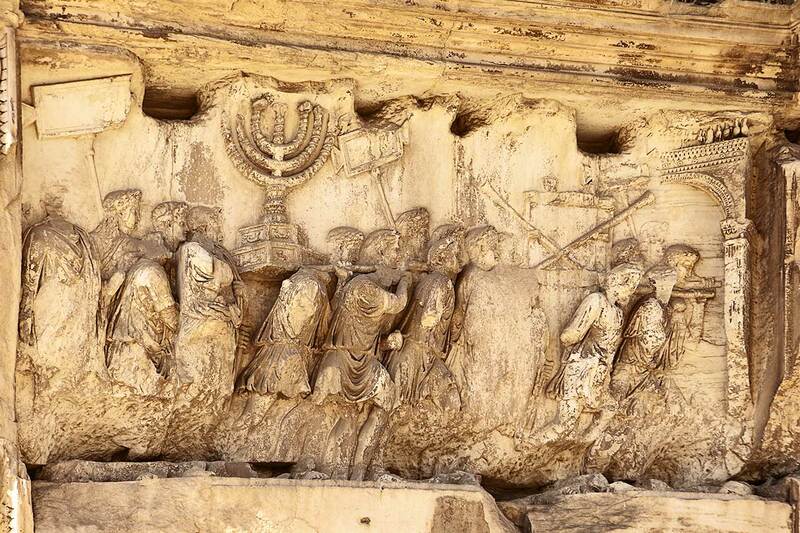 Like many of the rabbis of the Roman era, Yeshua covertly referred to the Roman government using a code language. He warns his followers not to entrust matters of Torah (“kodesh”) to such godless courts (“dogs”). This is just one example of how studying the words of Yeshua in light of the Hebrew language can bring clarity and insight into his teachings. The Delitzsch Hebrew Gospels is perhaps the best entry point to seeing, learning, and understanding the Gospels from a Jewish matrix. 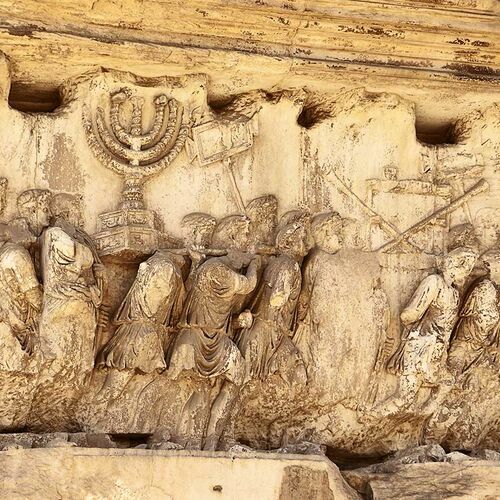 It was designed to give students of the Gospels an opportunity to study the words and teachings of Yeshua of Netzeret in their historical context.